It is with great pleasure and pride that we announce that our organization has received the “Great Place to Work for” certification from Great Place to Work Institute for the period July 2018 – June 2019. 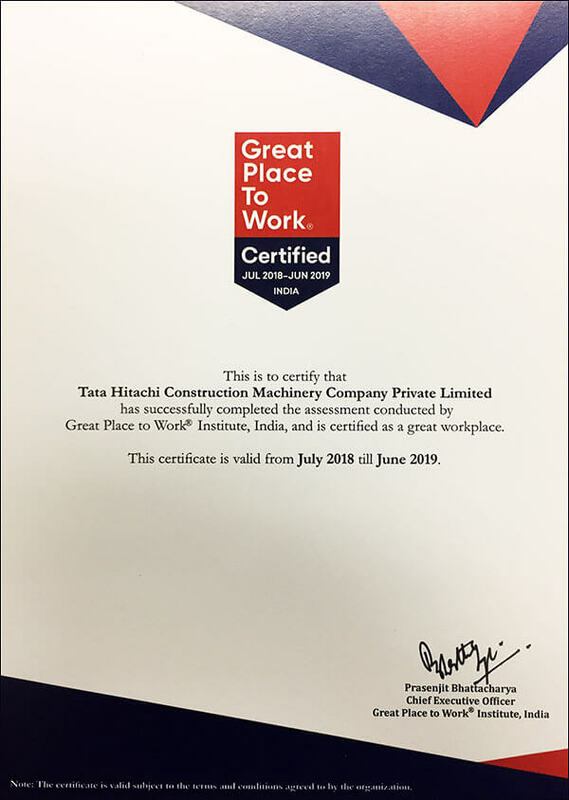 Great Place to Work® Certification is one of the most prestigious achievements for any organizations across the globe. Every year, more than 8000 organizations from over 50 countries partner Great Place to Work® Institute for assessment, benchmarking and planning actions to strengthen their workplace culture. Great Place to Work® Institute’s methodology is recognized as rigorous and objective and is considered as the gold standard for defining great workplaces across business, academia and government organizations.